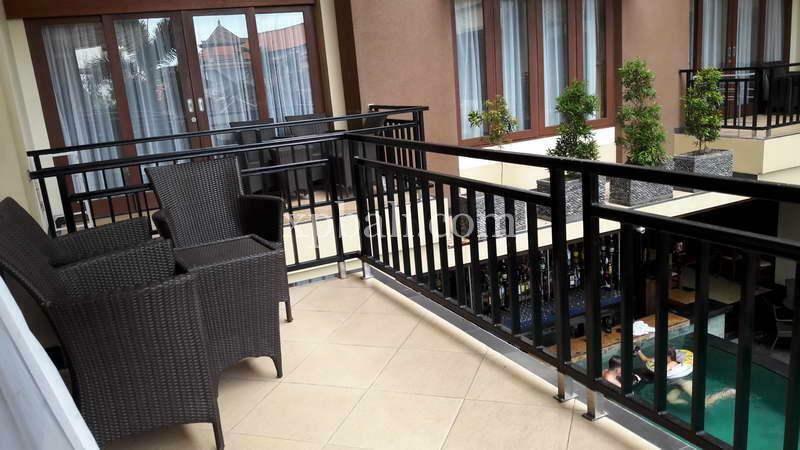 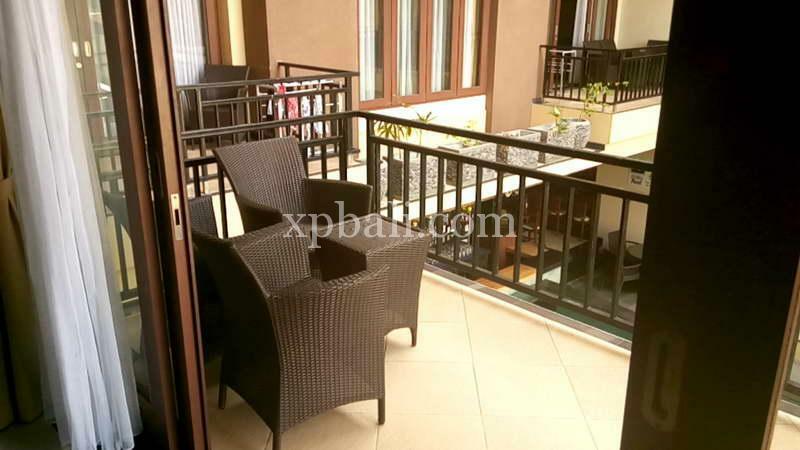 This two bedroom apartment features a cozy living room, kitchen and balcony overlooking the swimming pool. 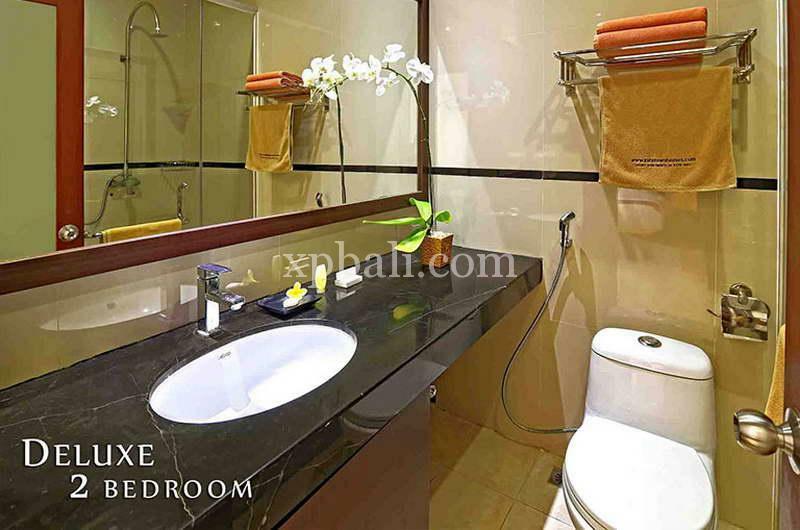 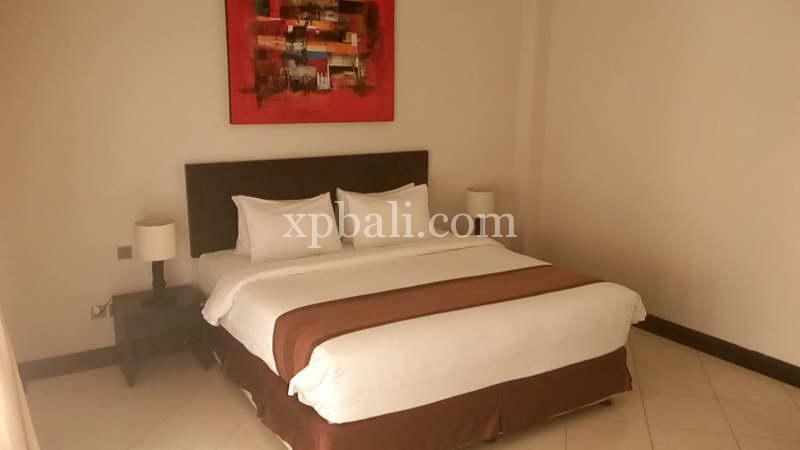 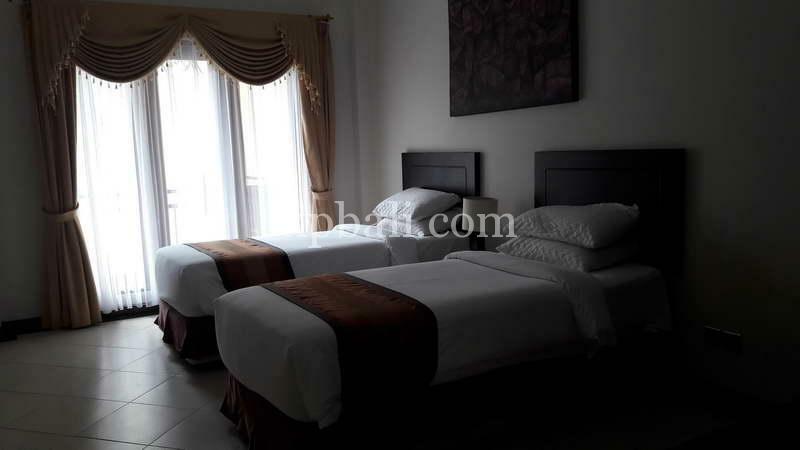 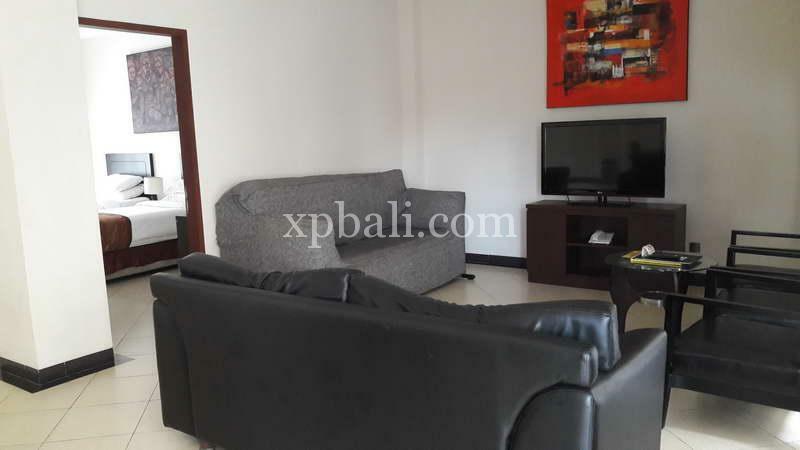 The property has no restriction for the owner to stay at the suite, you can stay as you long as you want but optionally you can put the villa into the management and makes money while you are out of country. 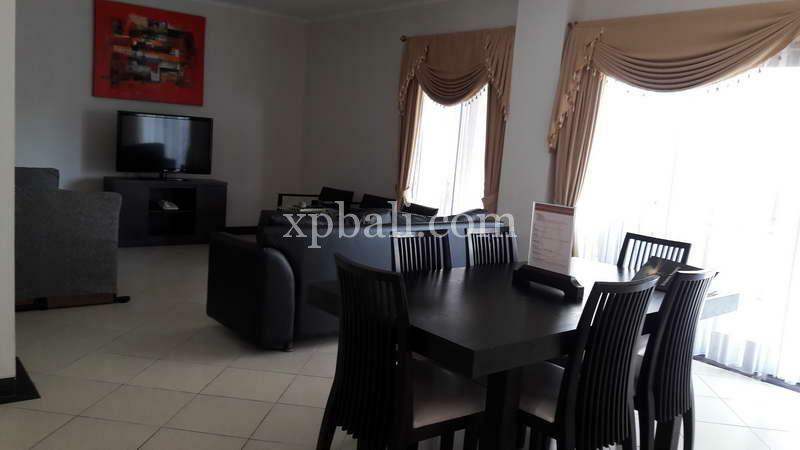 It offers luxury apartment style accommodation both self contained and serviced at an affordable price. 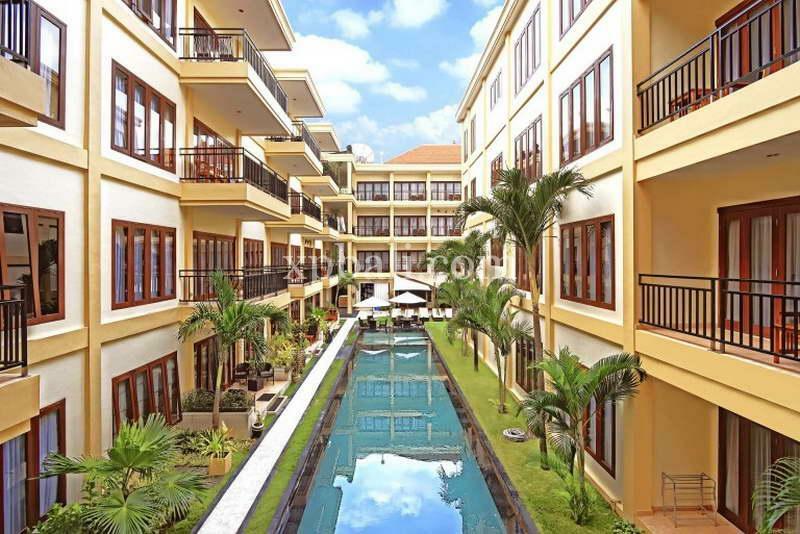 It will suit everyone from a single business traveler, a couple, as well as family and this is a place where everyone calls a home away from home.